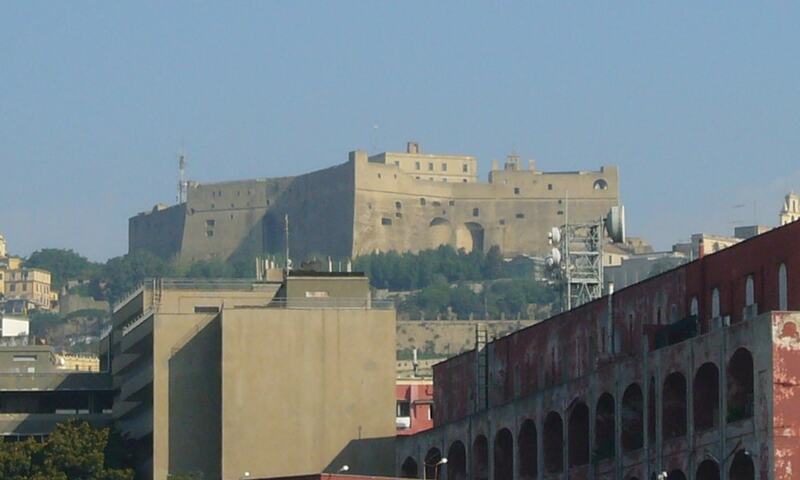 Castel Sant'Elmo is a medieval fortress located on a hilltop near the Certosa di San Martino, overlooking Naples. The name "Sant'Elmo" derives from a former 10th-century church, Sant'Erasmo, shortened to "Ermo" and, finally altered to "Elmo". It presently serves as a museum, exhibition hall, and offices.